To nab his latest recruit, Mike Raimbault went to one of the places he knows best. 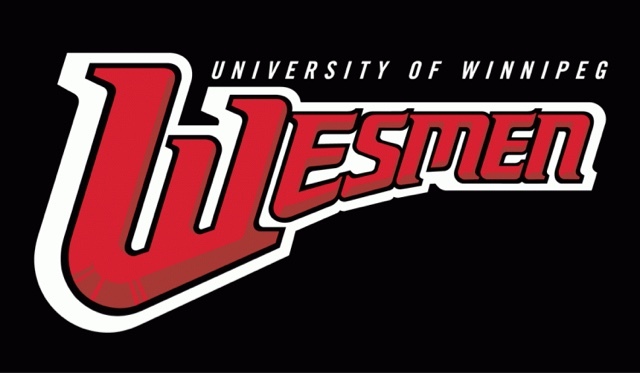 The Winnipeg Wesmen men’s basketball coach has announced 6-foot-7 Riley Paul out of Brandon’s Neelin High School as the first piece of his 2018-19 recruiting class. Raimbault, a Brandon native who is close friends with Neelin head coach Don Thomson, said Paul’s versatility gives him the potential to fit a desirable position on a team always looking to stretch the floor. Paul said his journey to U of W started when meeting Raimbault during December’s Brandon Sun Spartan Invitational tournament. Raimbault, who once coached a Neelin club team prior to getting into the university ranks, was in town to watch the tournament and struck a connection with the Spartan senior. Paul’s accolades over the past two seasons are plenty. 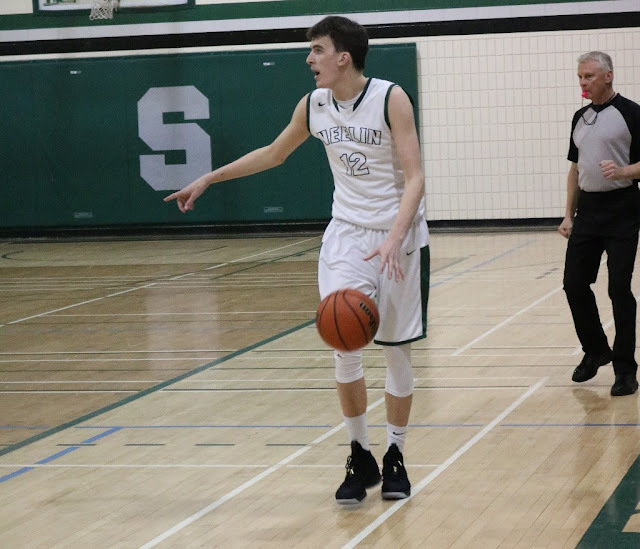 A three-sport athlete, Paul was a basketball all-star the past two seasons and named 3A championship MVP as the Spartans rolled to an 86-64 win over Swan Valley in the title game, their second straight provincial title. Paul averaged 33 points and 14 rebounds per game during provincials, and 28 and 10, plus three blocks, per game during the season. “The season was really good,” Paul said. “We won several tournaments … and throughout the year I was pushed by my coach (Thomson) every day at practice and during games to be better, and I just thought I was ready to make the jump to university at the end of the year. He said Neelin playing in the 3A class shouldn’t be seen as a drawback on his ability to play at the next level. “I think it will be a massive leap knowing that I’ll be playing against full adults,” Paul said. “Yeah, we played against a lot of 3A teams, but we also went into quite a few 4A tournaments, so I did gain a lot of knowledge in that sense of playing at a higher level.